We are in the process of uploading a merged version of these two routes to the Steam Workshop. Due to the way Steam Workshop operates this can take a few days to be completed and we will post a direct weblink to the new combined route here when it becomes available. This work has been undertaken in partnership with Edward Gates who previously worked for our publisher Dovetail Games. The technical process of merging routes is complex and has the potential to introduce errors if not undertaken in the correct way. Scenic elements have been regenerated and we have technically overseen this project to ensure the process has been completed successfully. We would like to thank Edward for his hard work and contribution and hope our customers enjoy this free bonus content. 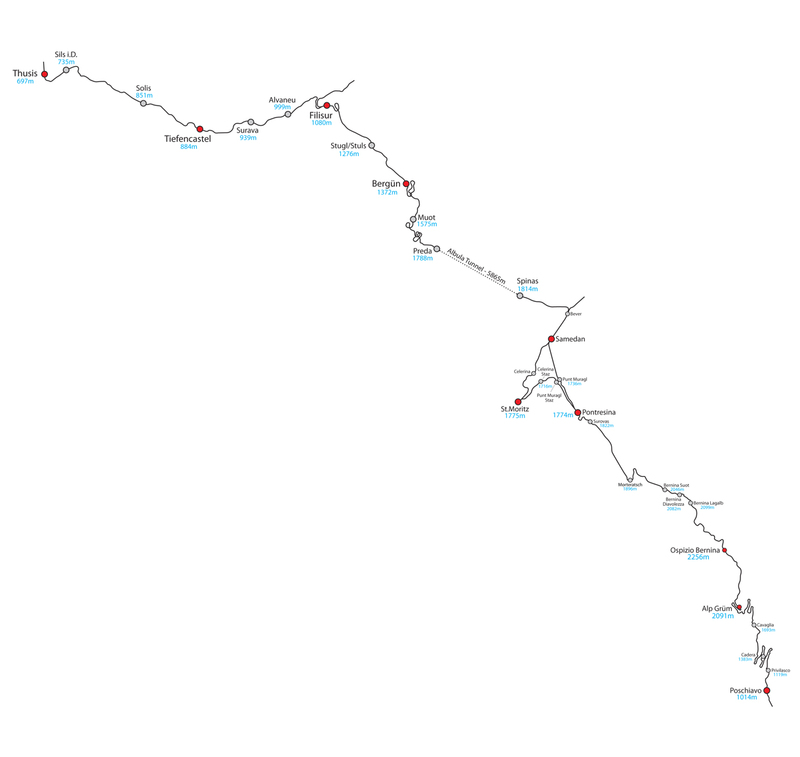 The map below shows the coverage of this 100km plus route which will be fully Quick Drive enabled to allow exploration in the train of your choice.